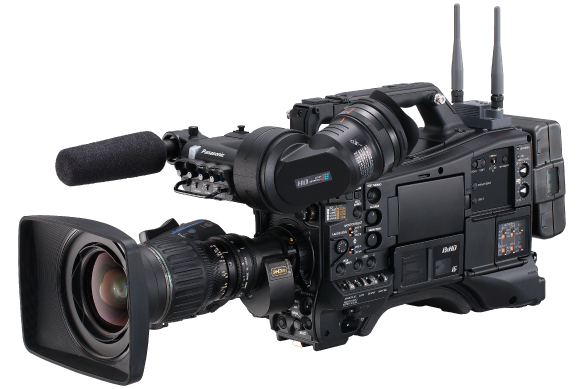 The AJ-PX5100 is a B4 shoulder-mounted P2HD ENG camera, featuring a lightweight body, offering HDR (HLG) content and 1080/60p recording and is ideal for network news, documentaries, high-end corporate/sports production and rentals. Includes various network connections, such as Wired/wireless LAN, 4G/LTE and Bonding Services with LiveU, TVU Networks & more! Shutter Speed(Synchro Scan) 60i/60p mode: 1/60.1 sec. to 1/7200 sec. 30p mode: 1/30.1 sec. to 1/3600 sec. 24p mode: 1/24.1 sec. to 1/2880 sec. 50i/50p mode: 1/50.1 sec. to 1/6000 sec. 25p mode: 1/25.1 sec. to 1/3000 sec. The AJ-PX5100 is a B4 shoulder mounted P2HD camera-recorder which upgrades on the successful PX5000 series. 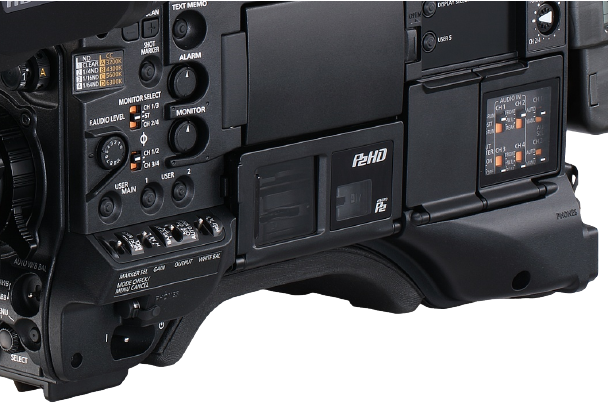 With its breadth of recording options and exceptional image quality, the PX5100 is targeted at network news, documentary, high-end corporate and sports production, as well as the rental market. 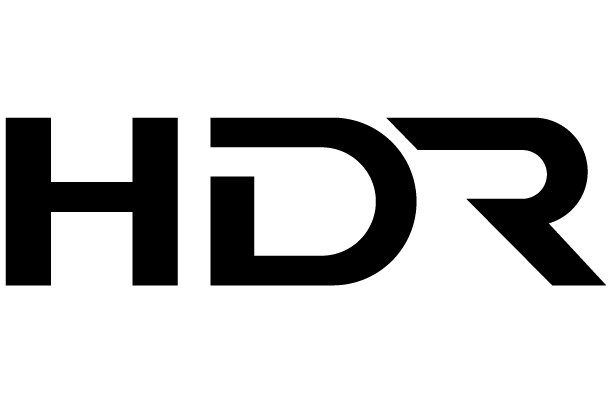 Maintaining the same Full HD 2/3 type 3 MOS sensor in a lightweight 7.5 lb body, the new camera also offers HDR(HLG) content and 1080/60p recording for the first time in a Panasonic ENG camera. In addition, Panasonic has improved the connectivity of the new camera with RTMP low-latency communication as a standard. It means the camera can deliver smooth streams and transmit information between the camera and newsroom more quickly than before, speeding up news workflows. The AJ-PX5100 also features wireless and wired connectivity with Wi-Fi, USB, and Gigabit Ethernet, as well as bonding with both the LiveU and TVU networks. 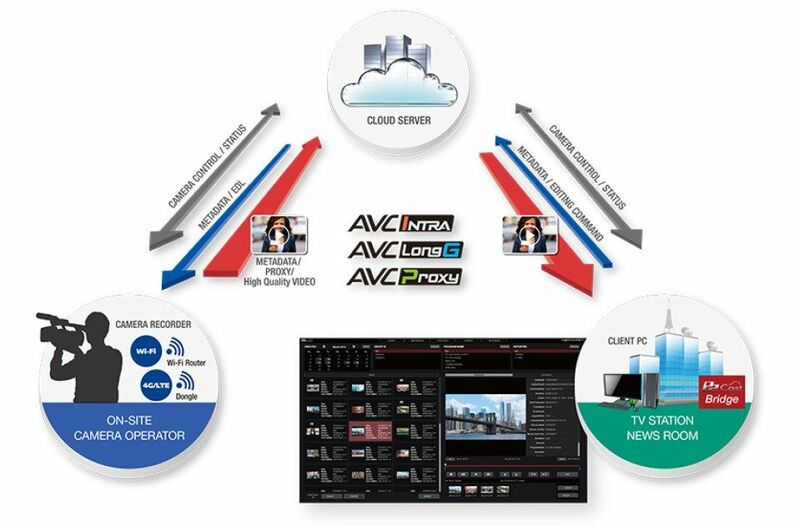 The AJ-PX5100 also supports P2 Cast, Panasonic`s cloud-based news editing system. The camera features a brand-new Quad HD LCD monitor for improved outdoor visibility and four times the number of pixels of standard definition monitors. Paired with an ergonomically designed shoulder-mount and engineered for proper weight balance, the AJ-PX5100 has been field-tested to ensure comfortable sustained use for long on-site reports or reality TV show/documentary style shooting. Does the AJ-PX5100 fit your needs? If you think this feature-packed workhorse of a camera is the right fit for you and your crew, please reach out to us to schedule a demo! Includes various network connections, such as Wired/wireless LAN**, 4G/LTE** and Bonding Services** with LiveU, TVU Networks, and more!